STEALTHY. Covert. Sinister, even. 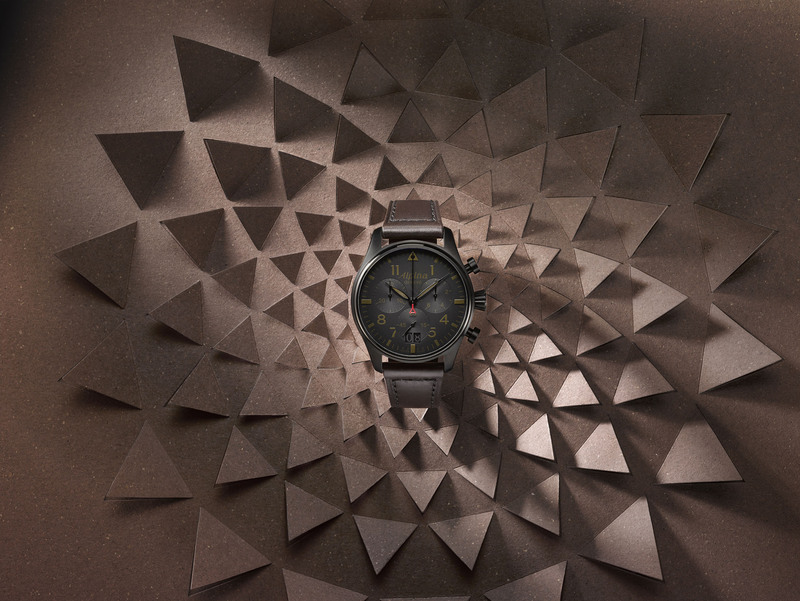 While some wrist wear go conspicuous, a few opt for a more shadowy presence. 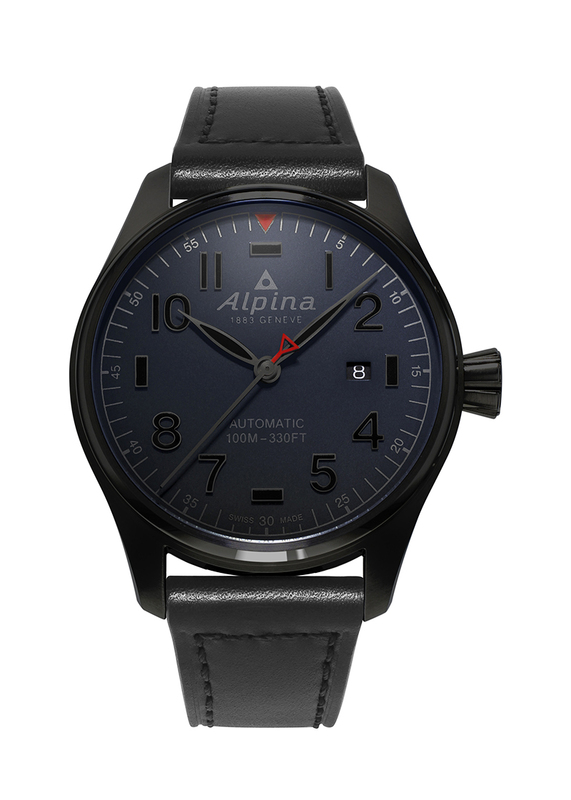 And Alpina has chosen to tread this latter route in its newly released bunch of timepieces. 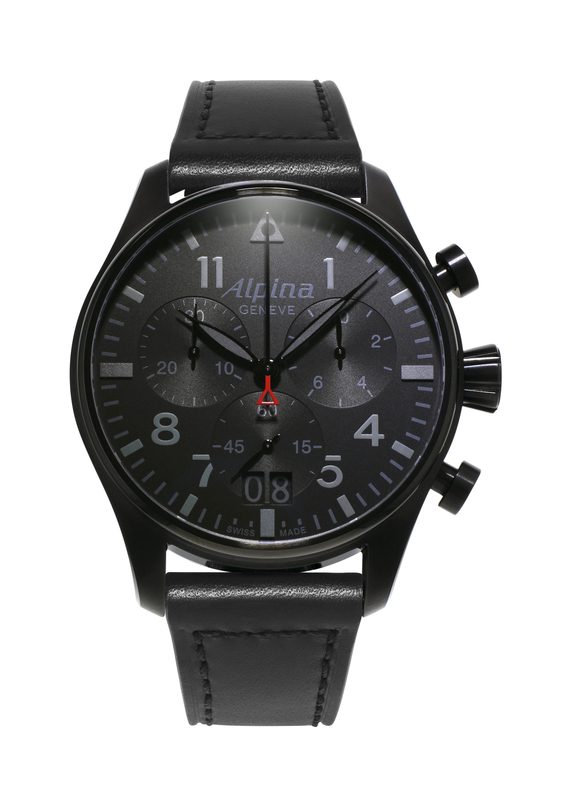 Freshly introduced by Alpina is the aptly named Shadow Line, which is made up of six models. Three belong to the Startimer Pilot Automatic range, two are variants of the Startimer Pilot big date chronograph, and one comes from the Alpiner 4 collection. 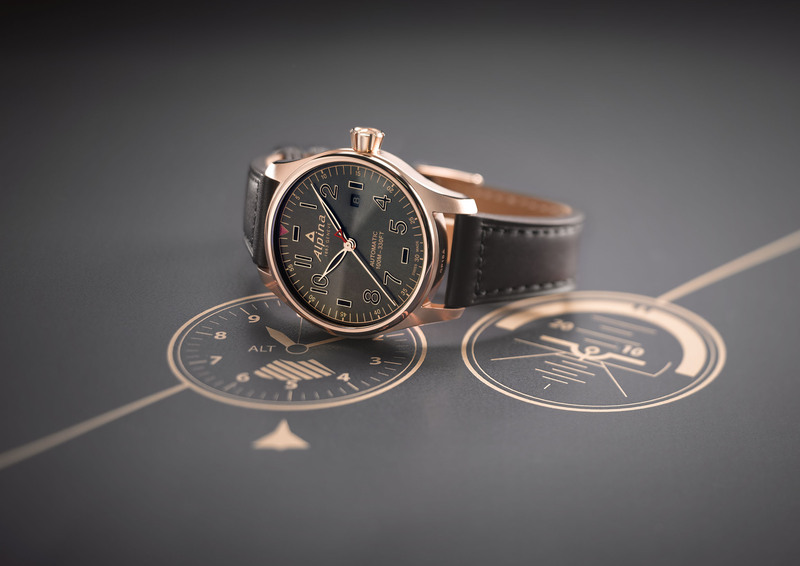 In Shadow Line form, the Startimer Pilot Automatic is offered in a rose gold-plated or black PVD, 44-millimeter steel cases. The rose gold version wears a dark gray dial with a sunray finish, on top of which sit the brand-typical applied numerals and bar indices. This time, though, these hour markers are not rendered in a contrasting color — say, white — but instead take a similar hue as that of the dial. They do not completely disappear into the landscape, too, as tracing their outlines are rose gold accents. Their luminescent coating no doubt helps as well. 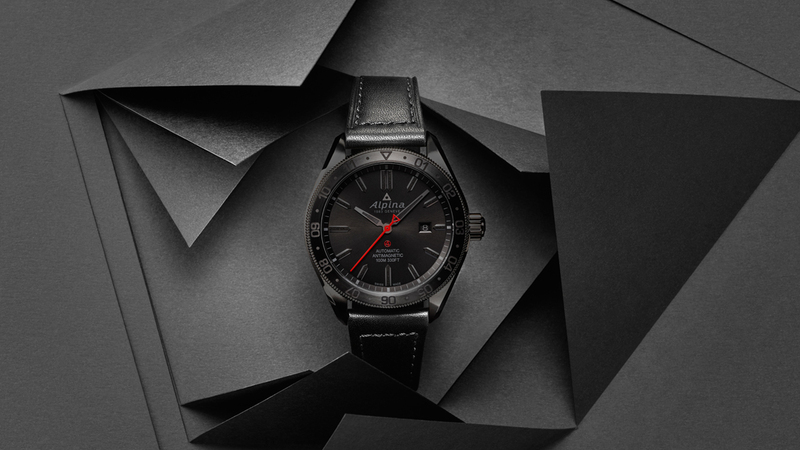 Also rendered in the same way are the watch’s hands, although the second pointer gets a red tip to match the red triangle at 12 o’clock — a nod to Alpina design codes. The minute track and other inscriptions are in rose gold, too. The look is quite elegant. 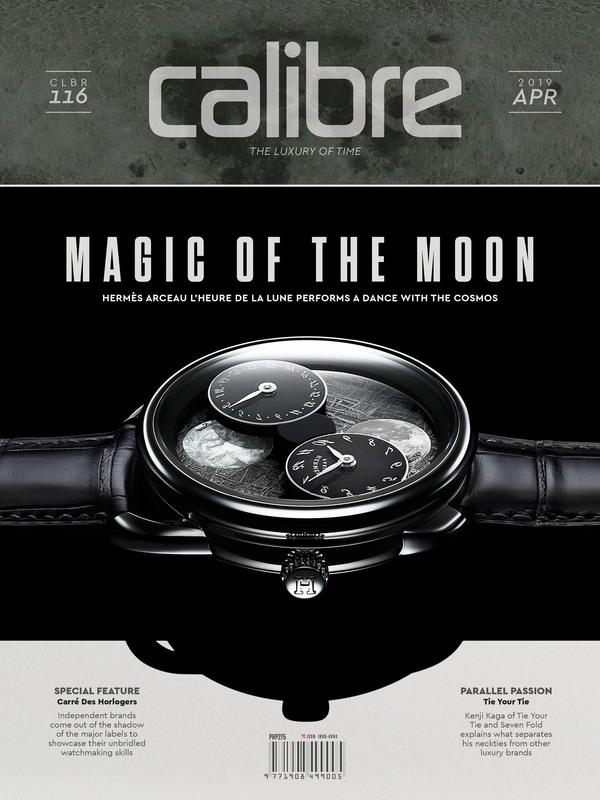 Two dial colors — dark gray and dark blue, both matte instead of sunray-finished — are matched to the black PVD case. Both dials also get applied numerals and indices, but these are in pearl black. On the dark gray dial the minute track and inscriptions are in black as well, while on the dark blue dial these are in a faint, off-white hue. 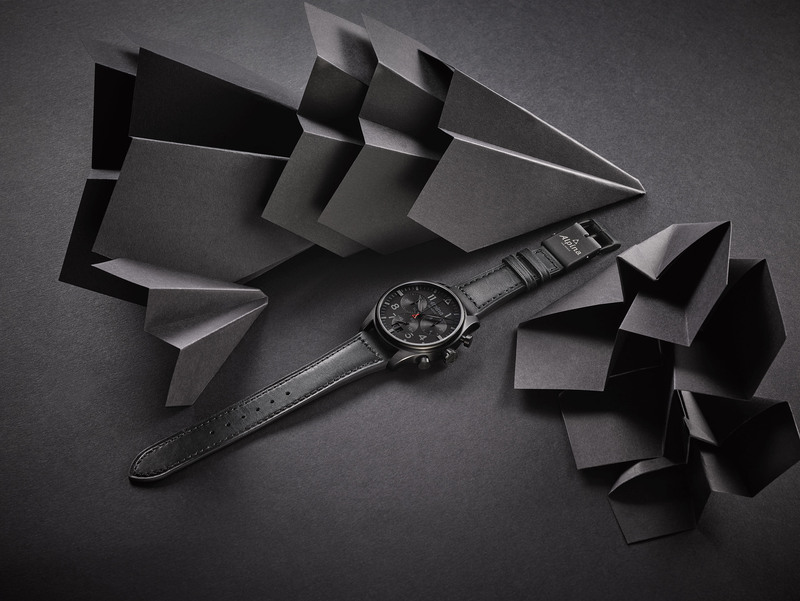 The two black PVD models are fitted with black luminescent hands. The same touches of red accents provide a bit of color to this rather furtive pair. Whether the case gets a rose gold or PVD treatment, placed beneath is Alpina’s self-winding cal. AL-525. There is not much reliable information regarding the source of this movement, although its 26-jewel construction, 28,800vph oscillation rate and 38-hour power reserve are par for the course. For their part, the two Startimer Pilot chronograph big date pieces are fired by a Swiss quartz movement, which in Alpina spec is designated the cal. AL-372. This ticker’s battery life is reckoned good for 48 months. These quartz Startimer Pilots share the 44-millimeter PVD-coated case of the Automatic, within which a matte-black dial with two chronograph registers, a small second subdial, and a big-date window reside. They were also given the same hands and luminescent coating, although their hour markers are no longer applied. Differentiating one Startimer Pilot chronograph from the other are the color of their minute track and other inscriptions — one is gray, the other dark brown. Obviously, the noir theme lives on in these two. Regardless of which Startimer is chosen, all boast a 100-meter water-resistance rating that’s partly the result of sapphire crystal covers and screw-in crowns and casebacks. 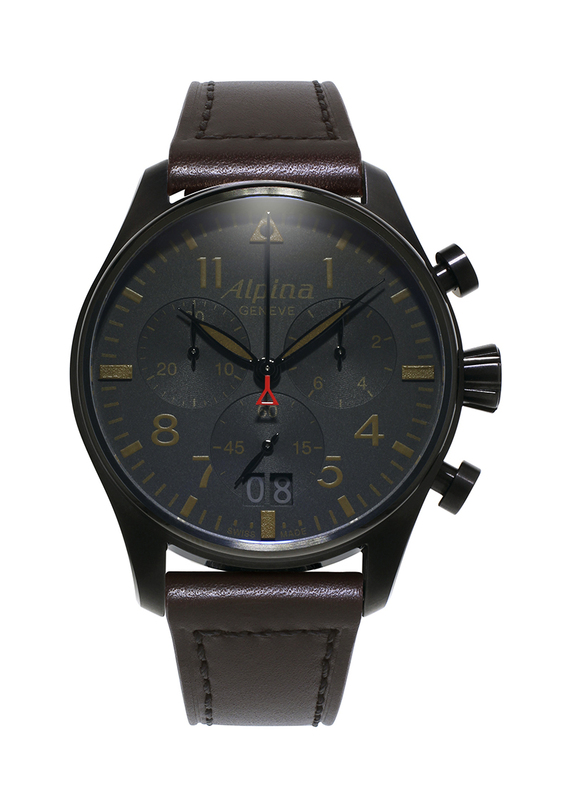 Completing the new releases is the Shadow Line rendition of the Alpiner 4 Automatic — Alpina’s outdoorsy sport piece. 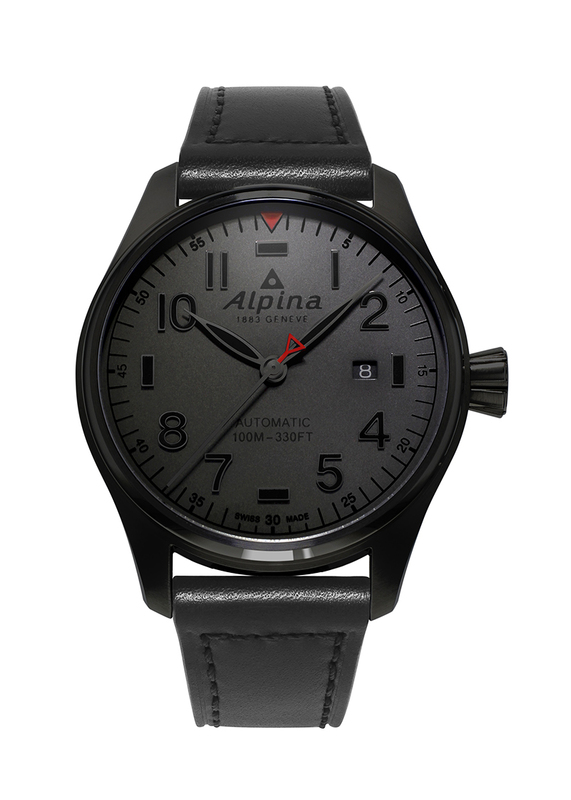 The Alpiner 4 Automatic also has a 44-millimeter, black PVD-coated, 100-meter water-resistant steel case, a sapphire crystal cover, and the applied, luminescent and red-accented dial furniture of the Startimer Automatic. 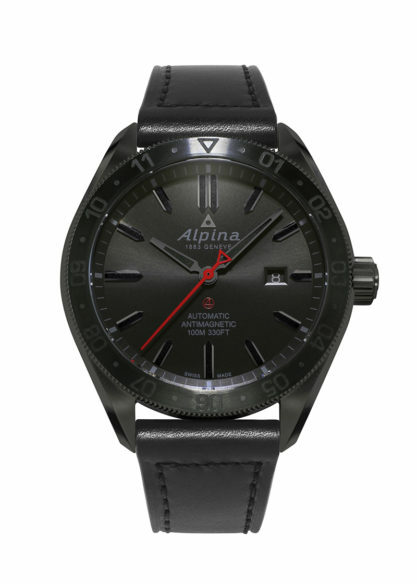 But the Alpiner 4 has an engraved caseback and, on the opposite side, a bi-directional rotating bezel. As a piece intended for tougher use, the Alpiner 4 Shadow Line sticks to the line’s brief by adding anti-magnetic and anti-shock protection to the package. Powering the watch is the cal. AL-525. A further attraction of the Shadow Line pieces is the e-strap Alpina supplies them with. Offered by Alpina for at least a couple of years now, the e-strap adds smartwatch functions to the Startimer and Alpiner 4 as it tracks fitness level indicators like steps made, calories consumed and hours of sleep, among others. The e-strap is completely autonomous from the watch, having a chip hidden in its buckle and sourcing its power externally. Its readout and functions can be accessed through a companion app, the MMT-365, which is downloaded free for iOS and Android devices. Yes, this is one sneaky bit, too.